Limited exposure to sunlight may result in Vitamin D Deficiency. Vitamin D has a role in the absorption of Calcium. 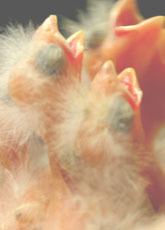 Calcium is essential for normal growth of healthy bones in young bird and for normal eggshell formation in breeding hens. 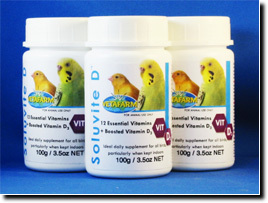 Soluvite-D is a water-soluble formula that provides additional Vitamin D3, as well as 13 essential vitamins and minerals to promote the health and breeding performance of birds housed indoors. Directions: Add 4g (1 tsp per ½ quart) of water and still well OR Add 1 g to 1 cup of food and combine well. Daily use of vitamins in either food or water is recommended to supplement the diet. 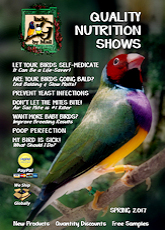 Soluvite-D Breeder may be used in all species of birds. Prepared water should not be exposed to direct sunlight; replace daily. On Food: Sprinkle 4g of Soluvite D onto 4 cups of food and combine well. Daily use of vitamins in either food or water is recommended to supplement the diet. 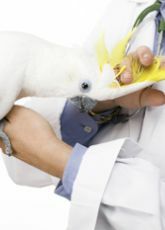 Soluvite-D may be used in all species of birds. Prepared water should not be exposed to direct sunlight; replace daily. Active Constituents: Vitamin A, Vitamin D3, Pyridoxine (B6), Vitamin E, Vitamin B12, Vitamin K, Choline Bitartrate, Vitamin D5, Niacin (B3), Pantothenic Acid, Thiamine Pyridoxine, Biotin (H12), Folic Acid (B9), Riboflavin (B2), Iodine.